You are here: Home » Talbot Run – Spring Lesson Session begins March 27 – Come and ride with us! Talbot Run – Spring Lesson Session begins March 27 – Come and ride with us! 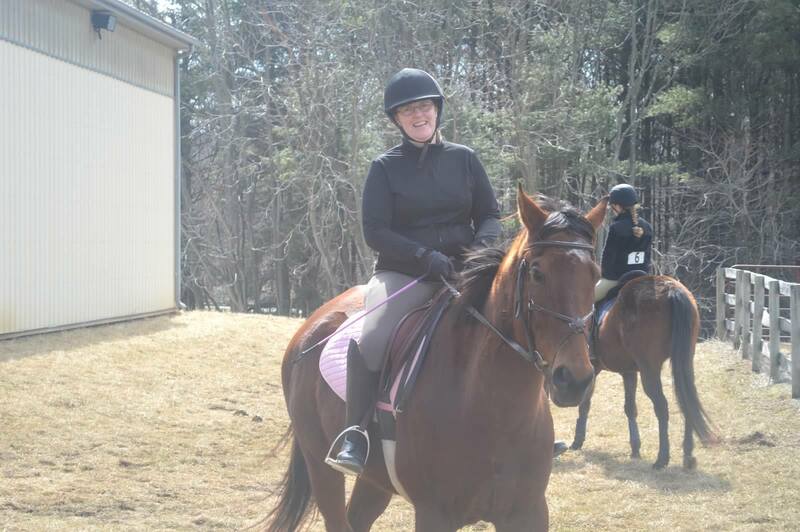 Come and ride with us – the spring lesson session begins March 27 – Pay in full by March 20 and receive a 10% discount. (Please honor this deadline for the reduced price:) Spring is here and we are looking forward to getting OUTSIDE!!!!!!!!!!! Some lesson slots are filling up – so please let your instructor know your plans! ← At Talbot Run, Spring is in the air – Its time to enjoy the warmer weather and ride!